About six weeks ago I was delighted to receive an offer to join the Hey Little Magpie Creative Team. It feels like ages ago but today I get to share my first Creative Team projects. 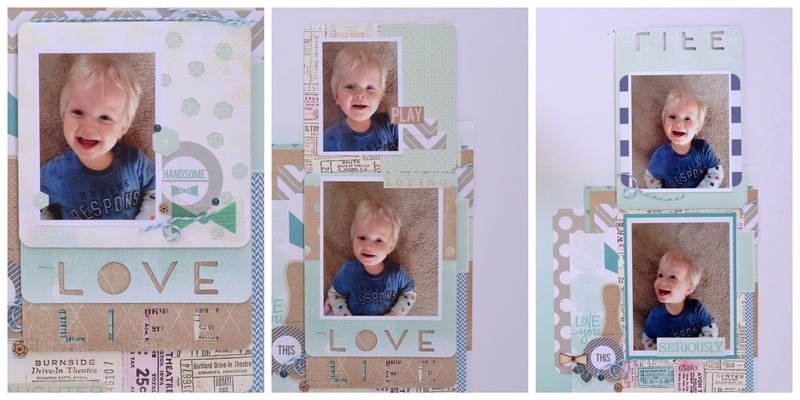 You can see my six layouts below but there is a lot more detail on the Hey Little Magpie blog so pop over there to check that out too. I choose to work with the Heidi Swapp 'Dreamy' collection which really is very dreamy! There is a coordinating set of Memory Files which is what challenged myself to use on these layouts. I've also used the 'Classic Ali Edwards' Technique Tuesday word stamps and Chic Tags wood veneer shapes, sequins and tidbits to embellish my layouts. I really enjoyed working with the Memory Files on my layouts as they add some much interest and interaction. They were slightly challenging at first as some of them are so big but I managed to find a few different things to do with them and I'm super-happy with the results.